Achieve the commercial benefits of your eCommerce strategy with continual and iterative delivery on your biggest opportunities. Strategy and audits are wasteful without execution. 12HIGH delivers on eCommerce opportunities with a variety of engagement models to best fit the opportunity. Post an eCommerce audit and strategy, there are multiple small to medium sized improvements identified which can be easily implemented with the right resources. 12HIGH leads the delivery of these quick wins to ensure immediate action and results post strategic investment. We have experts to deliver these quick wins as well as a network of specialists to call upon as required. Engagements are typically 2-4 weeks. 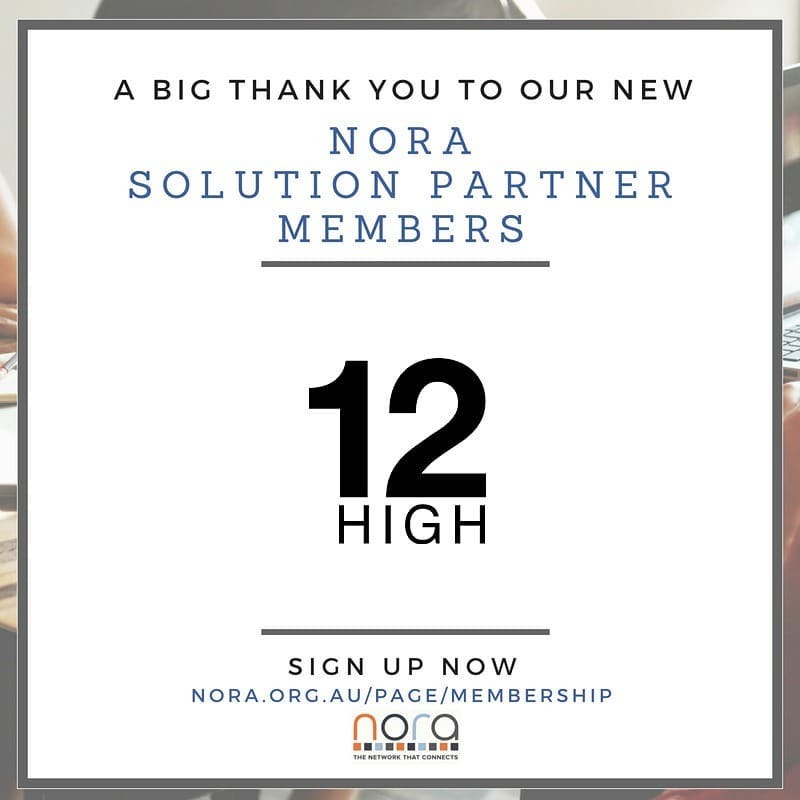 12HIGH is embedded as a member of your team to lead, activate and evolve the eCommerce strategy. The experienced team at 12HIGH will be by your side in order to ensure that opportunities are prioritised correctly, investment benefits are realised and the correct capabilities are available to deliver continuously. Think of us as your “Chief eCommerce Officer”. Growth optimisation is a mixture of dedicated on-site leadership and on-call consultancy. Engagements are typically 2-4 days per month on a retainer basis. Focusing in on a specific opportunity, 12HIGH uses design thinking to define the problem, ideate multiple solutions, prototype a single solution and test it with real customers. Pending customer feedback, the decision is made whether to scale, pivot or scrap the solution. It is an approach which is collaborative, rapid and limits significant investment before customer validation and scale. Engagements are typically 4-12 weeks long and are reliant on the number of feedback loops. 12HIGH will take the lead to deliver transformational projects as identified in eCommerce strategy. Working closely with the business and bringing a network of technology and service partners, 12HIGH will ensure that your eCommerce project is delivered to scope in order to achieve the business benefits identified. Transformational projects typically incorporate technology, process and culture change. Engagements vary depending on projects size and 12HIGH involvement.